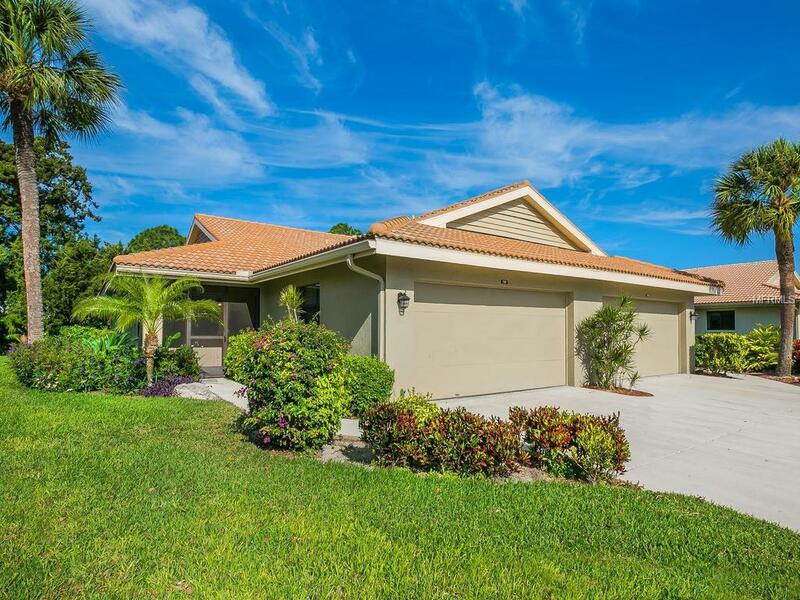 Beautiful 2 bed 2 bath Villa in perfectly located "Woodside Terrace" near the Gulf Gate Area! 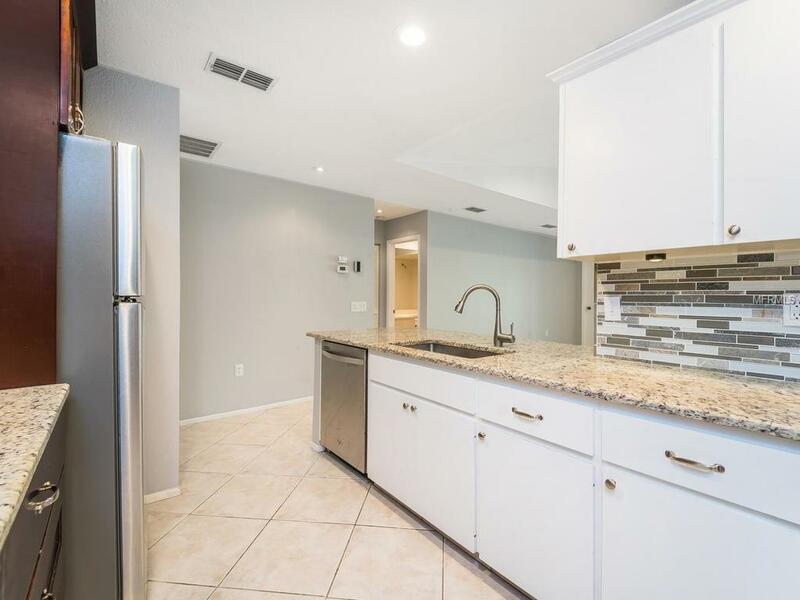 Many updates have been made to this villa sine 2014 including lighting, some kitchen cabinets, gorgeous backsplash, fixtures, painting and many more! 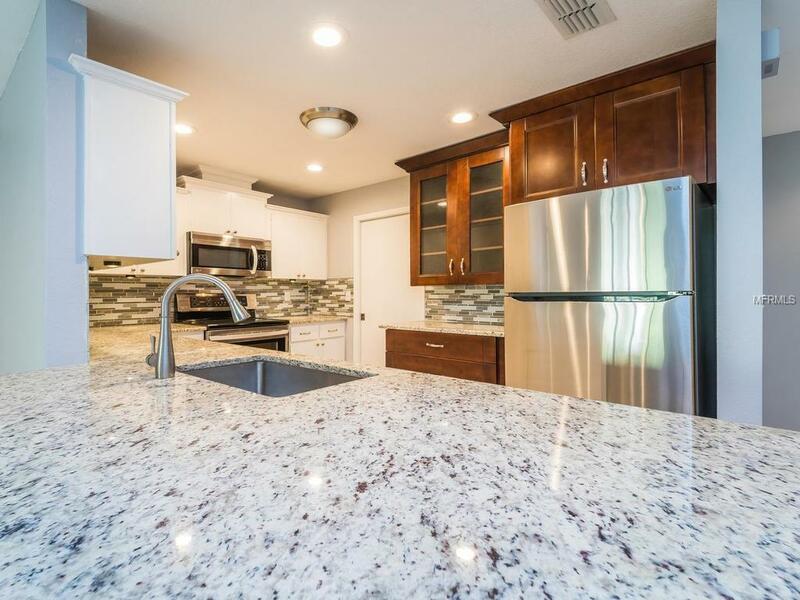 Easy to maintain tile throughout (except 2nd bedroom has Carpet) along with a large private 2 CAR garage, great for storage! Front and rear screened lanais for a gorgeous beach breeze to flow through. Volume ceilings make this villa feel so open and larger. Within a fabulous community, enjoy the pool without the maintenance! 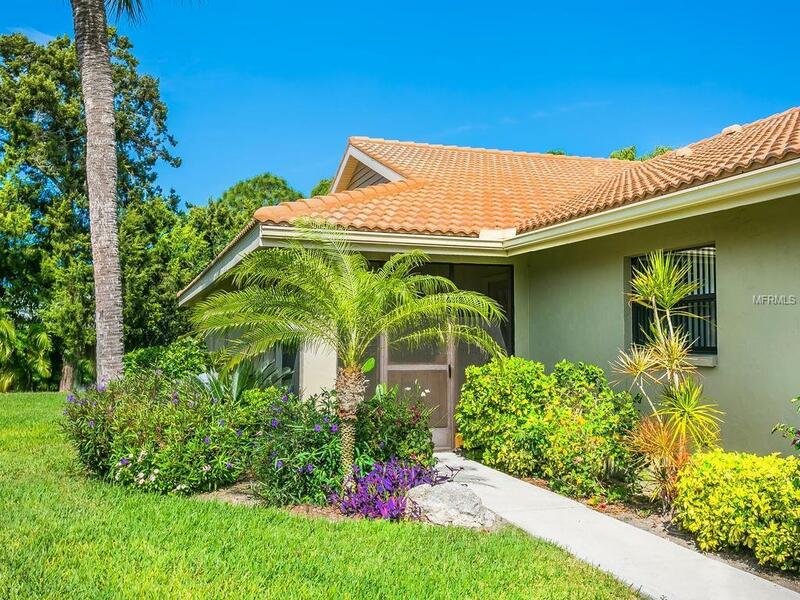 Move in immediately and bike to Siesta Key or walk over to Gulf Gate village for some of Sarasotas best local dining spots. For easy living, this villa cant be beat at this price! Additional Lease Restrictions Please Refer To Woodside Terrace Docs Rules And Regulations. Amenities Additional Fees Please Refer To Woodside Terrace Docs Rules And Regulations.